If you're in the market for a video camera, there are all kinds of options out there. Whatever your budget is, you'll discover plenty of video cameras available at local outlets and online. 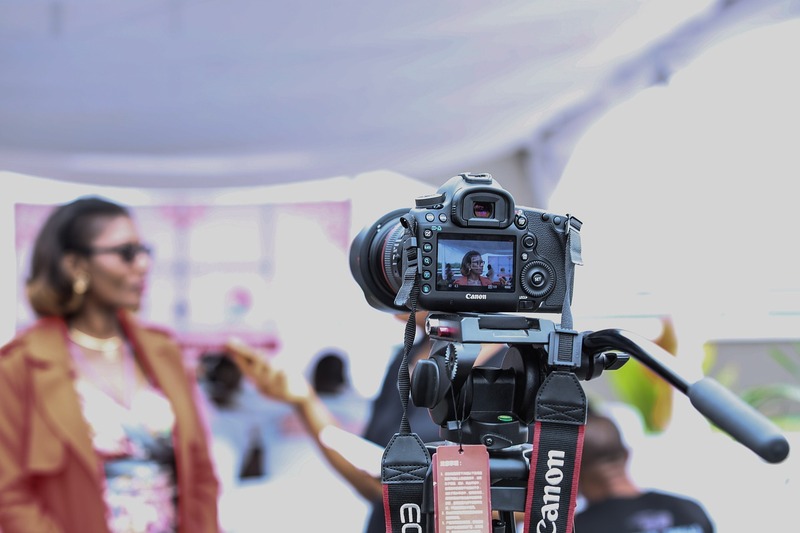 However, before you go and purchase a random video camera based on price, there are a few specifics you need to know about video cameras. This way, you can answer the question "what video camera should I buy?" before you go ahead and make the purchase. 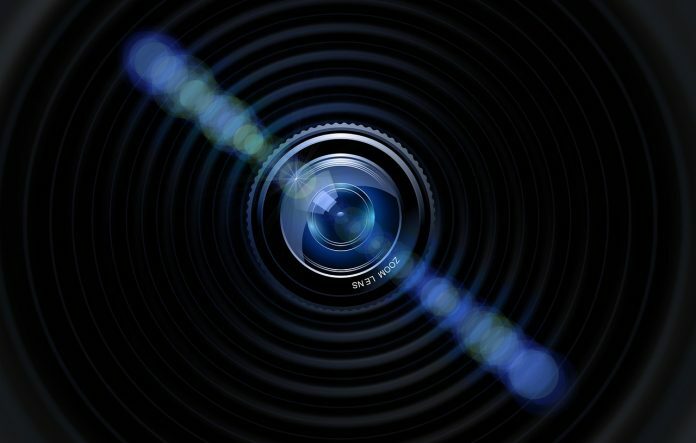 Chances are you have a device that already records video. 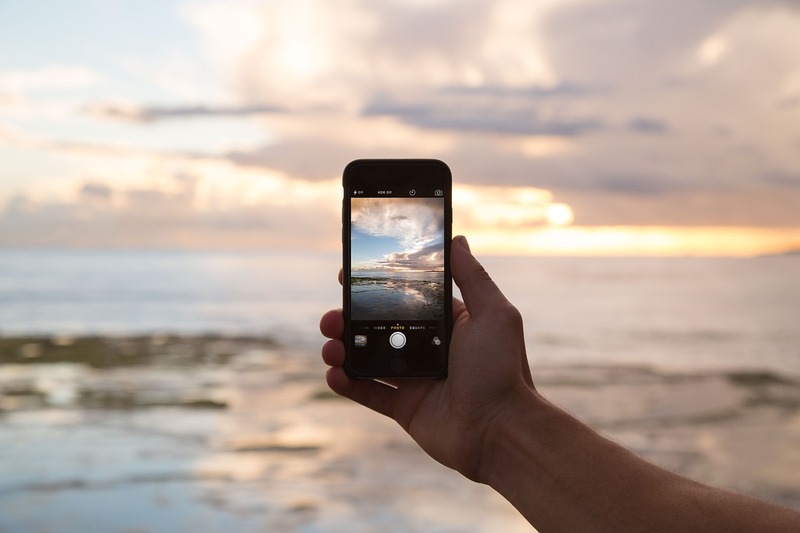 Your cell phone probably has a video feature that makes it possible to record video. However, there's a difference between a device that records video and an actual video camera. When you ask yourself, "what video camera should I buy?" you need to decide whether you want just a multi-use device that has some video capabilities, or if you want a camera that is built to record video. There is a difference. A video camera is going to record video. The quality of the video will be something to look out for, as will the different video specs. A traditional video camera records video at 30 frames per second. 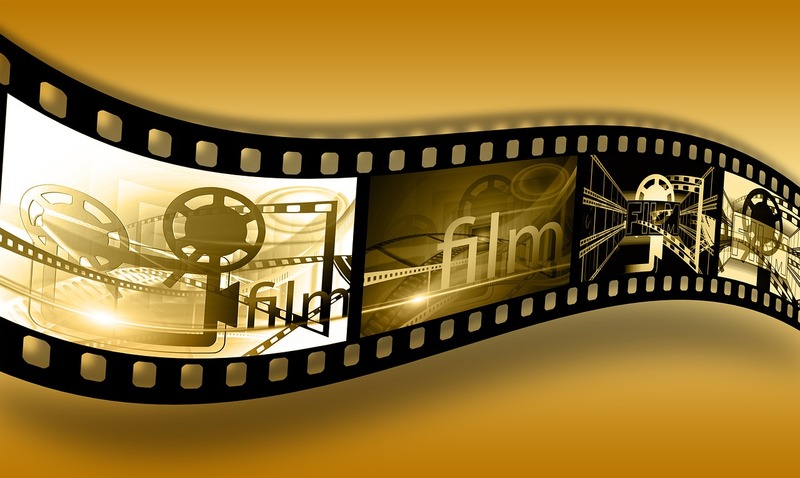 This is in comparison to film, which is recorded at 24 frames per second (and which is why most film movies have a certain "look" to it while something shot for television might look smoother, such as a soap opera). Many video cameras are able to shoot and capture at 24 frames per second or at even 60 frames a second, which helps with slow motion. 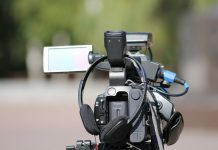 You already know you want a device that is able to record video, so when you consider the question, "what video camera should I buy?" you'll be able to take the other specs into consideration while making a purchase. 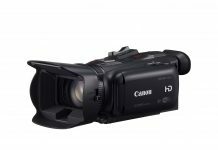 In order to truly answer the question of what video camera should I buy, you need to know what kind of video cameras there are. You can then decide which camera is best for your personal needs. Your phone likely has video camera features built in. The picture quality is fine when shooting in daylight. Top manufacturers such as Google, Samsung, and Apple do have some good camera specifics for such a small device. However, outside of daylight, the quality can't be compared with other cameras as the sensors just are not large enough or powerful enough to record the same image quality (some Sony Mobile phones use Sony camera sensors, and even RED now makes a mobile phone, which is something to consider, but if you want something with improved video quality, you should look for an upgrade over the video camera). A consumer-grade video camera is a small device you can hold in your hands. It likely has a pull-out LED screen and records video footage onto an internal SSD (solid state drive). Some may also allow you to insert SD cards for additional storage options. These cameras are fine for most of your purchase needs when you want a video camera, but you want something better than what is built into your phone. These cameras have more room for the lens to move, which improves the quality of the zoom. When you look at a camera, it is important to disregard the digital zoom. Digital zoom is a tweak in the camera's software and not in the lens moving forward. Instead of the lens adjusting to move forward, the software zooms into the picture which is why the image quality will reduce and become pixilated. All current consumer video cameras will shoot at a 1080p high definition. Some will shoot at 4K, which is four times the definition, although you need to keep a few specifics in mind before deciding whether 4K is a feature you need (which we'll get into further when looking at what to consider before your purchase). These are great options if you want to improve both your picture taking and video taking capabilities. 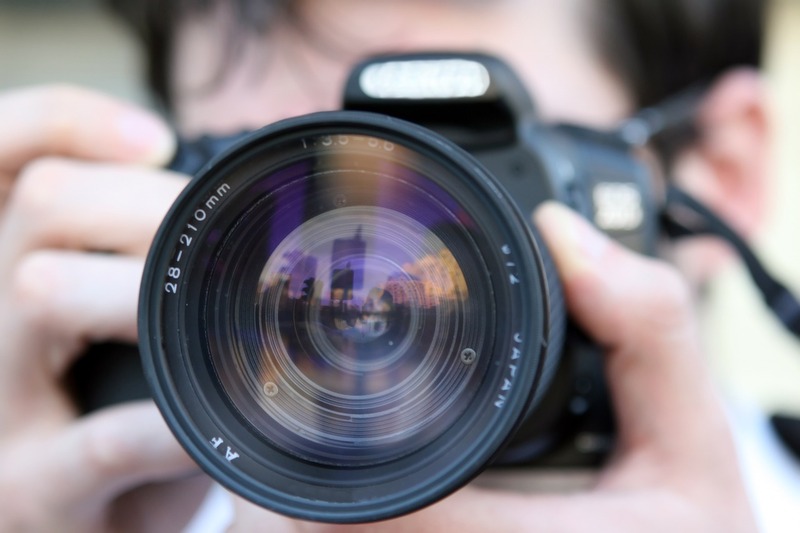 A digital SLR is what professionals use for their photography. These cameras also have an upgraded sensor, which is better than your average consumer-grade video camera. One of the main benefits to a DSLR is you have access to more attachments than a regular video camera. The regular video camera might have a few features such as the ability to add lens filters or a shotgun microphone. With a DSLR, you have these features in addition to the ability to swap out lenses. This way, you have considerable control over the amount of light coming into the camera. If you want optimal control over what you record, the DSLR camera is a major upgrade over the consumer video camera. It will cost more, but you can slowly build your equipment collection. 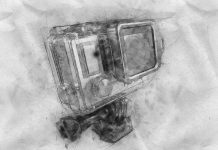 Plus, most of the equipment you buy, you will be able to use it on future camera upgrades, so it will never go old (and you can even use non-digital SLR camera lenses on your DSLR camera, so if you or your parents have an SLR camera on hand, you may already have lens attachments you can use). There are many grades of professional video cameras. Some of these will push into the hundreds of thousands of dollars, which you don't need. An entry level video camera, though, can be purchased for a few thousand dollars. 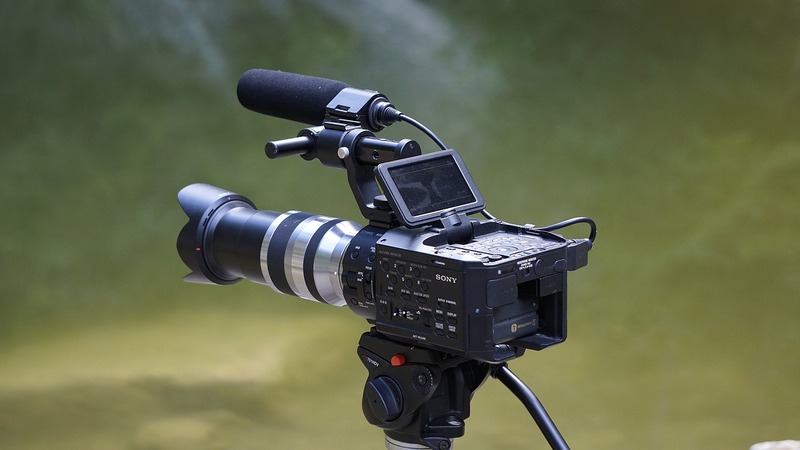 These cameras have more similarities with a DSLR camera and usually allows you to add on more lenses and audio equipment (although if you're serious about video recording, possibly as a profession, you should look into external audio recorders for improved audio). Unlike the DSLR cameras, these are designed specifically for video. There are certain attachments that are not available on the DSLR cameras, which make it easier for larger camera crews to work on a single camera (such as a camera assistant racking focus. 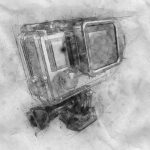 However, unless you're looking for a professional grade camera for professional projects that will air on television or potentially in film festivals, you probably don't need this kind of device. Before you decide on your best answer to the question, "what video camera should I buy? ", you need to look into a few specifics. This should help you decide what video camera you should buy once and for all. Do you want to use the camera to record a new baby in the family, or do you want to use it for professional work? If you're looking for a camera to record family memories, you don't need to drop tens of thousands of dollars on a device. A consumer video camera should be more than enough. However, if you want high-end looking video footage, you can (and should) consider something with a better camera sensor. You'll find just about everything slaps "4K" onto the video camera. Without knowing much about the camera, you just assume it is going to produce the same picture quality as the best looking Ultra HD televisions. That, however, is not the case. Yes, these cameras will record four times the resolution. However, some of this resolution is fake. The sensors built into these devices, such as into your smartphone, are not able to accurately capture every single 4K picture. To make up for this, the programming within the device will analyze the information around it and fill in pixels. So it won't look as crisp or as colorful as true 4K. In fact, it might look a little washed out. The next question you must consider when thinking about what video camera should I buy is whether you even need to pay extra for 4K recording. First, as it is four times the resolution of HD, it will take up four times the amount of storage space. Your storage space will fill up real quick (a hard drive that can store two hours is suddenly squashed down to 30 minutes). Plus, unless you're sharing the video footage with someone, you won't need it at this resolution. Do you learn tech easily or do you need help figuring out a device when you purchase it? A consumer video camera is pretty self-explanatory. Yes, you can always adjust the internal configurations, but for the most part, it works. A DSLR comes with a much higher learning curve, and a professional camera can take years just to master everything. Always consider how well you work with technology before buying a device. 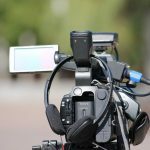 When you want to answer the question, "what video camera should I buy? ", there are all kinds of devices you need to consider. It really comes down to what you intend on using it for and how much money you want to spend on it. You'll also need to think about how much of a learning curve do you want to deal with. Ultimately, though, with so many options, you'll always find something on the market that will work for you. Next articleDJI vs GoPro Detailed Product Comparison: Which is Better?